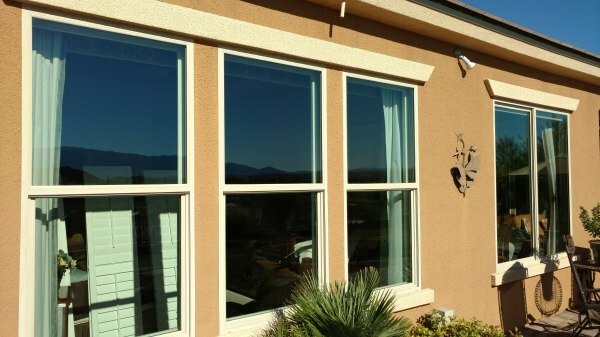 YOGI WINDOW CLEANING PROVIDES EXCELLENT WINDOW CLEANING SERVICES FOR RESIDENTIAL AND COMMERCIAL CUSTOMERS IN THE MESQUITE, NV AREA. YOU CAN EXPECT CRYSTAL CLEAR WINDOWS AT COMPETITIVE PRICES AND 5 STAR SERVICE EVERY TIME. Cleaning your windows 2 - 4 times a year greatly improves the indoor atmosphere and outdoor appearance of your home. Complete the transformation with all your screens cleaned plus added UV protection. Yogi Window Cleaning's competitive prices and excellent service make it easy to have your windows cleaned on a regular basis. Ready for your business to stand out? Regularly cleaned windows show your customers and employees that you care about the details that matter. 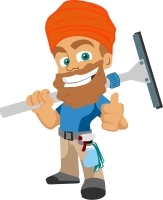 Yogi Window Cleaning provides reliable, regularly scheduled cleanings and electronic invoices so you can stay focused on running your business. Regular accounts enjoy 15-30% discounts. Yogi Window Cleaning has all the ingredients that lead to excellent service, professional results, and satisfied customers. Professional tools and methods mean exceptionally clean windows. On time, on schedule, and attention to detail with every job. 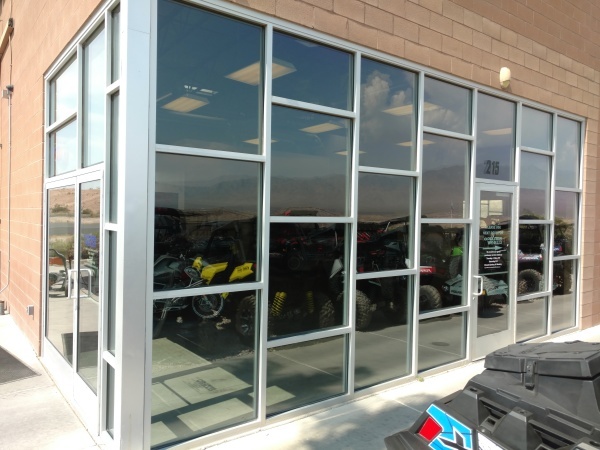 Yogi Window Cleaning has been operating since 2017 in Mesquite, NV and southern UT. The company is licensed and insured. 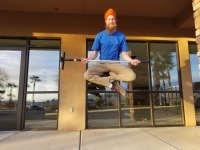 Right now it is just me, Tejbir Singh (Brian). I enjoy working as a window cleaner because of how much it improves the atmoshpere of homes and businesses. Customers are always sharing how big of a difference clean windows makes in their home or business. 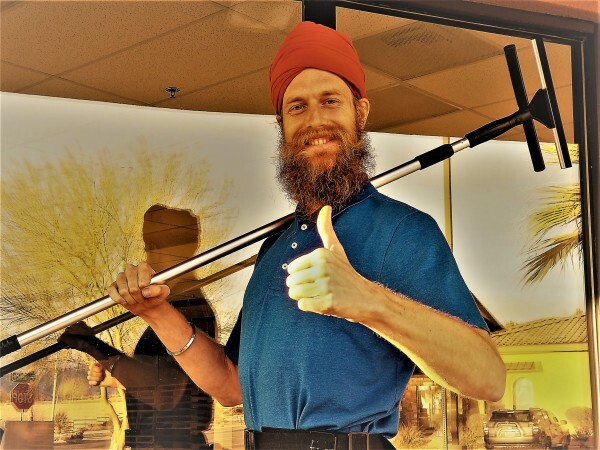 Click below to see hours of operations and details about the business values that make Yogi Window Cleaning a success for everyone involved!